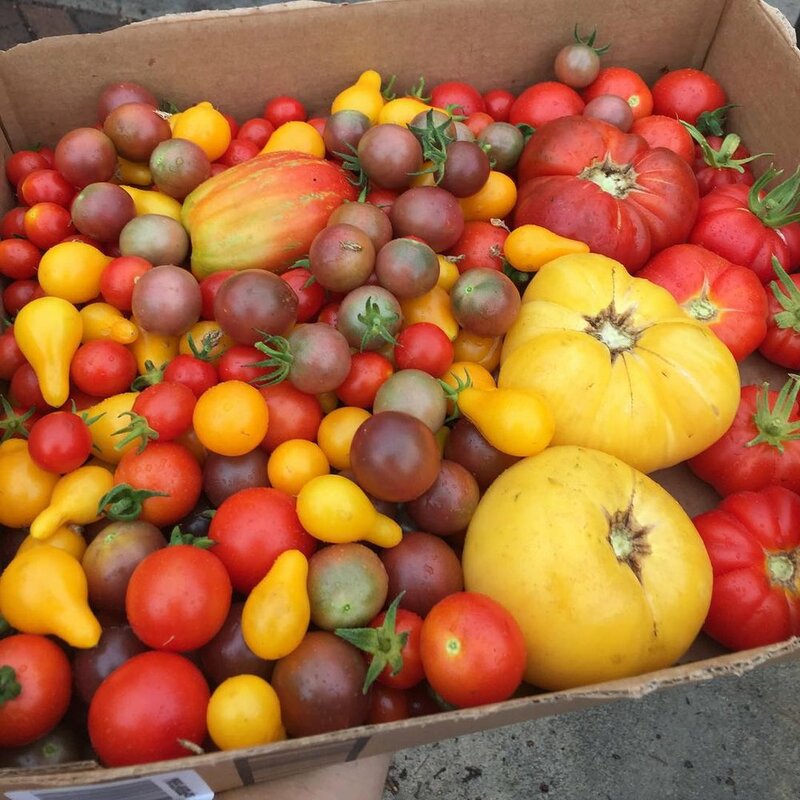 We’re a diverse group of city dwellers, bringing fresh produce to farmer’s markets and local restaurants from our own backyards. Come and find us at the Atwater Village Farmers Market every Sunday from 10am-2pm (you can come as early as 8:30am). The market is located in the public parking lot, behind the shops on the south side of Glendale Blvd., between Larga and Garden Avenues. The address is 3528 Larga Ave., Los Angeles, 90039. Are you interested in using your backyard to grow food, but don’t want to spend too much money on water? We specialize in hydroponic growing, using 90% less water! Better yet, join our collective of backyard spaces to meet part of LA’s growing demand for fresh produce at farmers markets and restaurants. 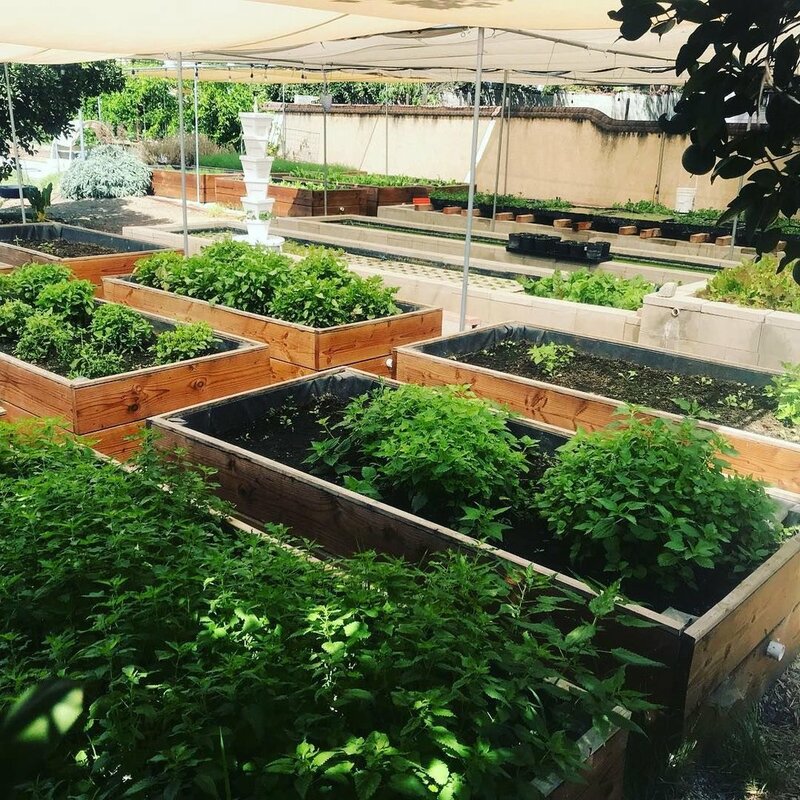 Whisper Farms provides education and services to local residents interested in building hydroponic systems, wicking beds, food forestry, shade structures, land-preparation, garden consultations, and trouble-shooting gardening problems. If you need help with your gardening program or project, would like a tour of our backyard farms, or just want to chat, please get in touch! Keep up with what’s new at Whisper Farms. Get helpful backyard farming tips and be the first to hear about new projects and products, upcoming events, volunteer opportunities and more!